Changing leaves are not the only reason to head up Little Cottonwood canyon this fall. 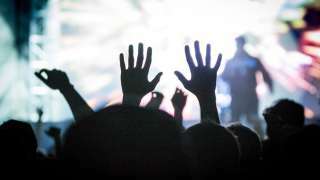 In fact there are many reasons: beer, chocolate dipped waffles and how about German yodelers? 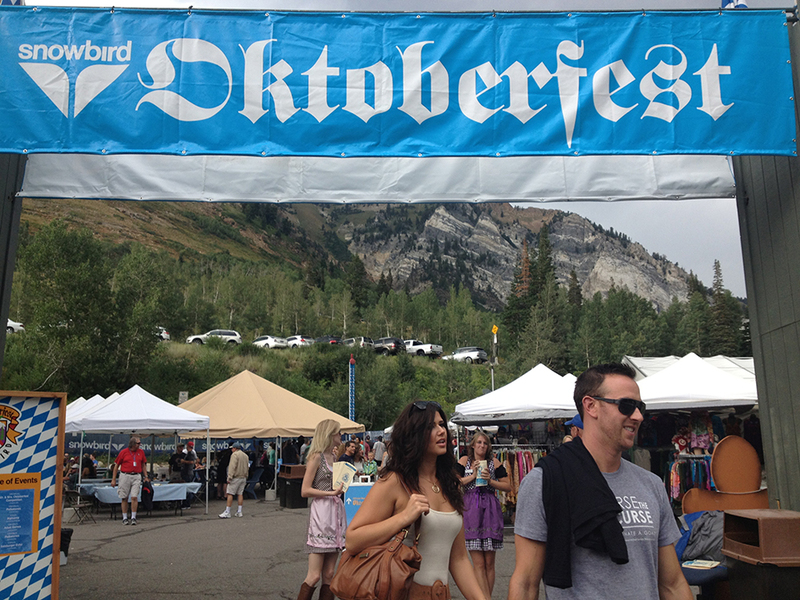 It&apos;s Oktoberfest at Snowbird, through October 13, every Saturday and Sunday and it&apos;s worth checking out. 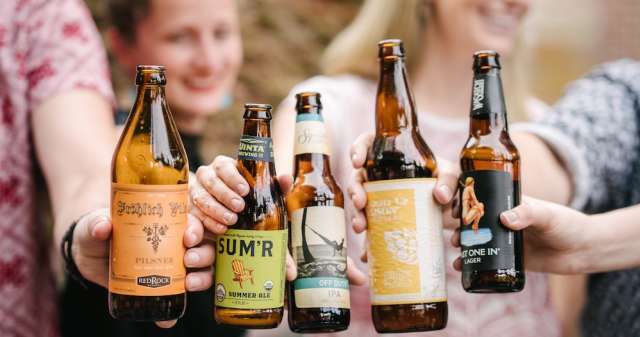 Inspired by the month-long celebration of fall harvest and beer in Munich; you can get your own little slice of lederhosen heaven right here in Utah. Even if you&apos;re not looking to fill up your Oktoberfest mug (though I strongly suggest doing so) it&apos;s worth picking up one of the magnificent glass pieces or grabbing some potato pancakes, bratwursts and please, please save room for German chocolate cake. Of course it&apos;s not all about the beer. 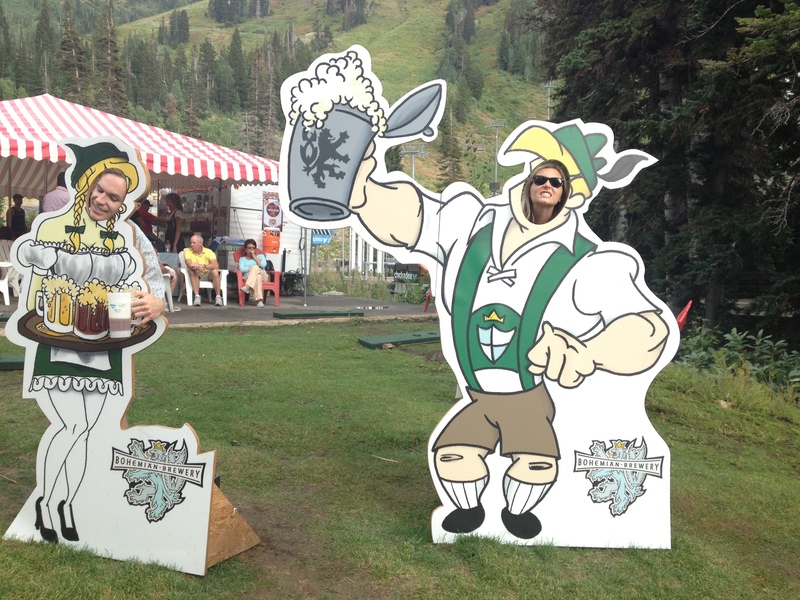 There&apos;s live German bands, dancing and every day at 3:30 p.m. the traditional German Alphorns can be heard from a top Hidden Peak. Snowbird&apos;s summer operations are still running and can be enjoyed, including the new Mountain Coaster. 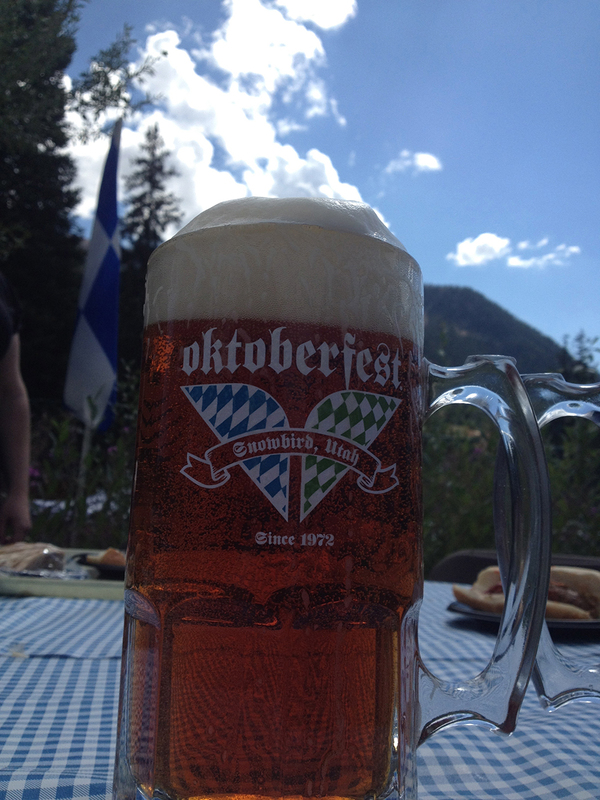 For more information on Oktoberfest visit here.